Generally, the Insulated Concrete Form is a formwork system that made with a stiff thermal insulation, which is a permanent solution for interior and exterior walls, floors, and rooftops. The forms are interconnected modular units in which concrete is poured. ICF system is stronger and efficient formwork system, which is used by many contractors in both the commercial and elite private residential construction. Additionally, it has the efficiency to make the building natural disaster resistant and also may use with ice secured shallow foundations. 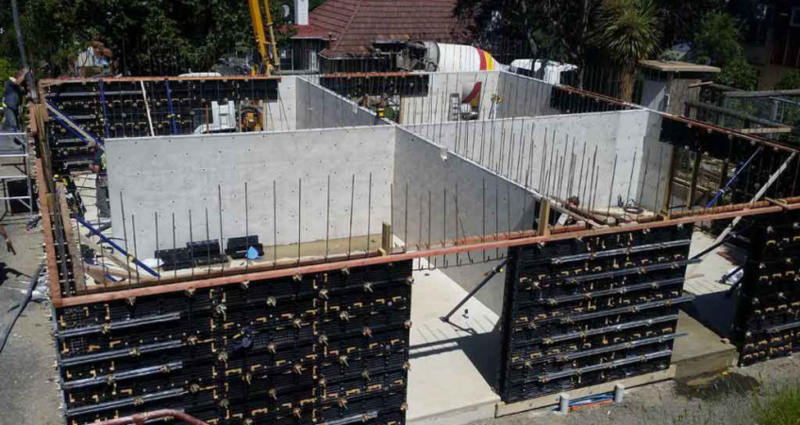 Today, you can find out the most of the contractors are using this Insulated Concrete Formwork system in various types of projects, including residential and commercial work as it is more efficient and the advanced popular alternative. Even, this form will undertake the place of masonry, wood, or concrete. It conveys a nonstop protection and sound barrier and furthermore a support for drywall on the inside and the outside. BOFU formwork accelerates the pace of work in the development part and lessens costs because of the long life cycle of its items. The item run incorporates reusable and in addition changeless formwork. Permanent formwork stays set up even after the concrete setting has wrapped up. Insulated Concrete Form can be composed of buildings and walls more than 40 feet tall. It needs less energy to Insulated Concrete Form. When rebuilding, openings can be cut into the wall effortlessly and accommodate the harsh-in required. It has a great sound resistance property. The insulated forms act as regular dampness barricades. ICF buildings are stronger and more efficient. In addition, the ICF building process is less demanding. During this process of construction, less-skilled workers are required. Therefore when the concrete is pouring, it should be considered that it consolidates completely and cures without cracking. After pouring the concrete, just to modify the structure of doors, windows etc., it requires the temporary scaffolding and special concrete cutting tools.